Significance – A catchier title for this medallion might have been Silver and Gold and Money. 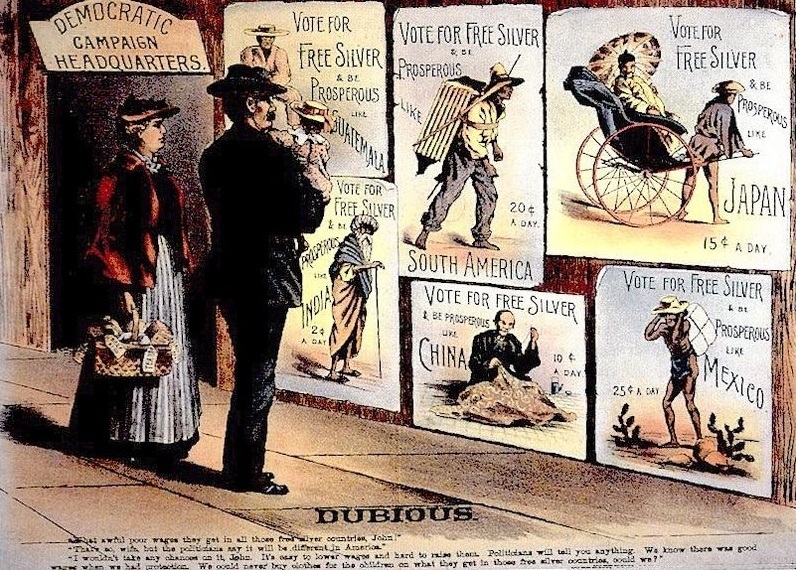 Currency policy (gold vs. silver) was a contentious issue in the late 19th century. Colorado’s first boom was made by advocates and politicians who got the federal government to use silver coinage. 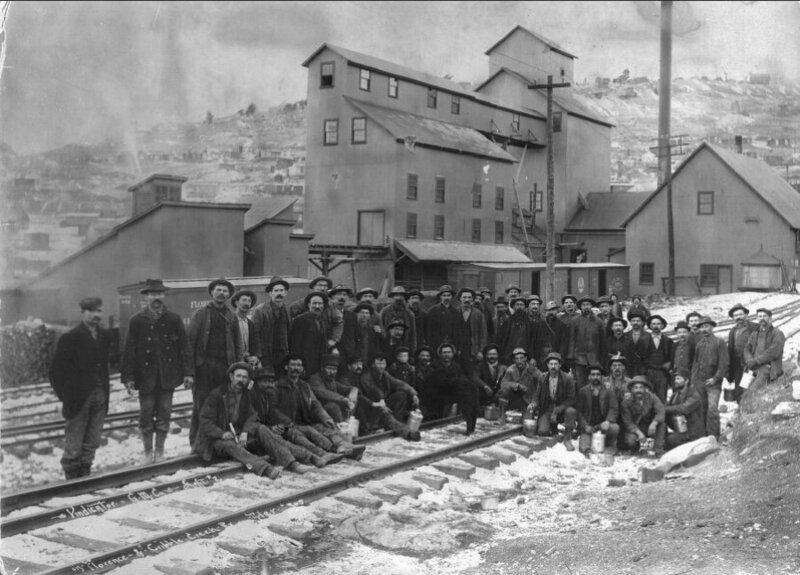 US money made Colorado’s economy in the 1880s and broke it in the 1890s.When the silver standard ended due to financial pressures, the mines and towns of Colorado were devastated. Inscription – The Silver Panic of 1893 brought 17th Street to her knees. Eventually she recovered; gold was the reason she survived. Golden riches arrived from the mines of Cripple Creek filling Denvers coffers. This Golden Era is symbolized by the gold dome on the State Capitol. The dome was originally covered in copper. In 1908 and several times subsequently, it was sheathed not with silver, but with non-tarnishing gold leaf. 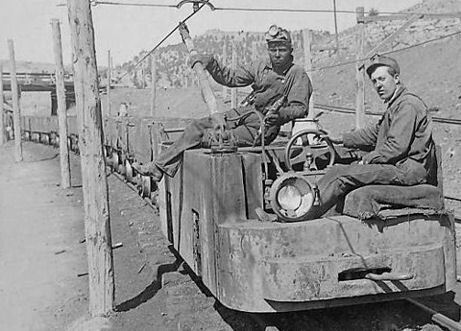 Details – During the Gilded Age of the 1870s and 1880s, mining was the business of choice in Colorado. Silver miners were crowning all the best mountains with headframes and tickling their bellies mine shafts. It was said, Almost all economic pursuits in the state were tied, in one way or another, to the mining industry; consequently, almost every Colorado resident had a vested interest in its success. All through the United States, people were jubilant as the country and the economy experienced unprecedented growth and expansion. It was the first time in U.S. history, the majority of Americans did not work on farms. It was a good time in Colorado. 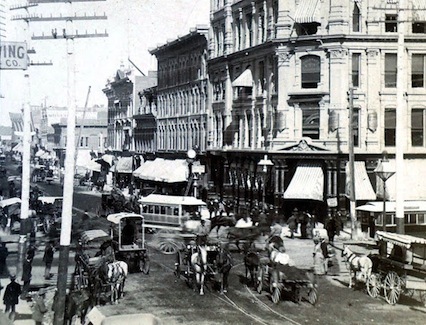 Between 1880 and 1900, Denver grew from a boom town of 35,629 people to an urban force of 133,859 residents. Construction proceeded at a frenzied pace and jobs were relatively plentiful both within the cities, and in the mountain mining camps. This was largely due to the Sherman Silver Purchase Act of 1890, which required the Treasury to buy the mined silver with a special issue of Treasury notes that could be redeemed for either silver or gold. Much to the benefit of Colorado, under the Act, silver became an artificially overvalued currency. Unfortunately, it drove the artificially undervalued currency – gold – out of circulation. You see, in the metals markets, silver was worth less than the government’s legal exchange rate for silver vs. gold. So, investors bought silver, exchanged it at the Treasury for gold dollars, and then sold these gold dollars in the metals market for more than they had paid for the silver. Then they went and took the profits on this transaction and bought more silver. It became a profitable cycle for the investor, but bad for the U.S. Treasury. Someone in the government had obviously made some bad money decisions. Federal reserves of gold were in danger of being completely exhausted. 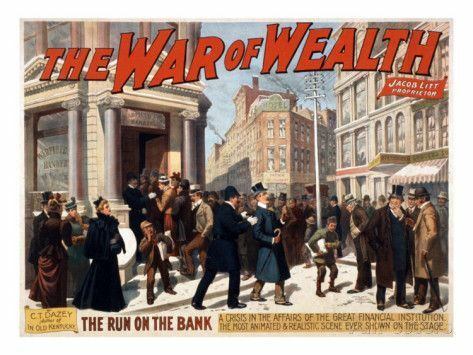 When the market panic came in 1893, the federal reserves of gold were in danger of being completely exhausted. It was the domino effect: the seasons wheat crop failed, foreign investors cashed in their dollar investments for exportable gold and the economy was not expanding quickly enough, so the Federal Reserve had to take the hit. A series of bank failures followed, then several railroads went under. In all, more than 15,000 companies and 500 banks failed, many of them in the West. It was a grim time. Some estimates note that more than 20% of the workforce was unemployed at the panic’s peak and hovered around 10% for much of the decade. At this stage of banking there was no Federal Deposit Insurance Corporation (FDIC) to guarantee savings, so the huge spike in unemployment, combined with the loss of savings kept in failed banks, meant that a once-secure middle-class could not meet their mortgage obligations. Finally for the good of the country, in 1893, President Grover Cleveland oversaw the repeal of the Sherman Silver Purchase Act. The consequences for Colorado were immediate. The price silver slid like a landslide from 83 cents to 62 cents. Leadville and other mining towns suffered. Silver mines closed due to drop in demand. 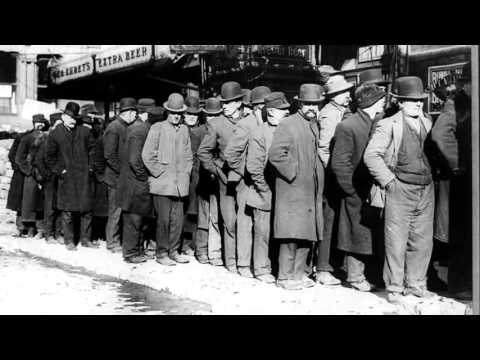 Unemployed miners flooded into Denver looking for work. Denver became one of the worst-hit cities in the nation. When local banks collapsed, there was no federal insurance to support the money in the banks. Real estate values dropped, smelters stopped working people lost their life savings. People were hurting. The Denver tramways had trouble getting people to pay their fares. Nearly 1 in 4 people lived in poverty in Denver and tribes of thieving tramps multiplied. It was a wretched scene. Rescue missions initially provided tents and food, but they couldn’t keep up, and eventually offered to provide only for women and children. Aid was specified to people who had been living in the city for more than 60 days. 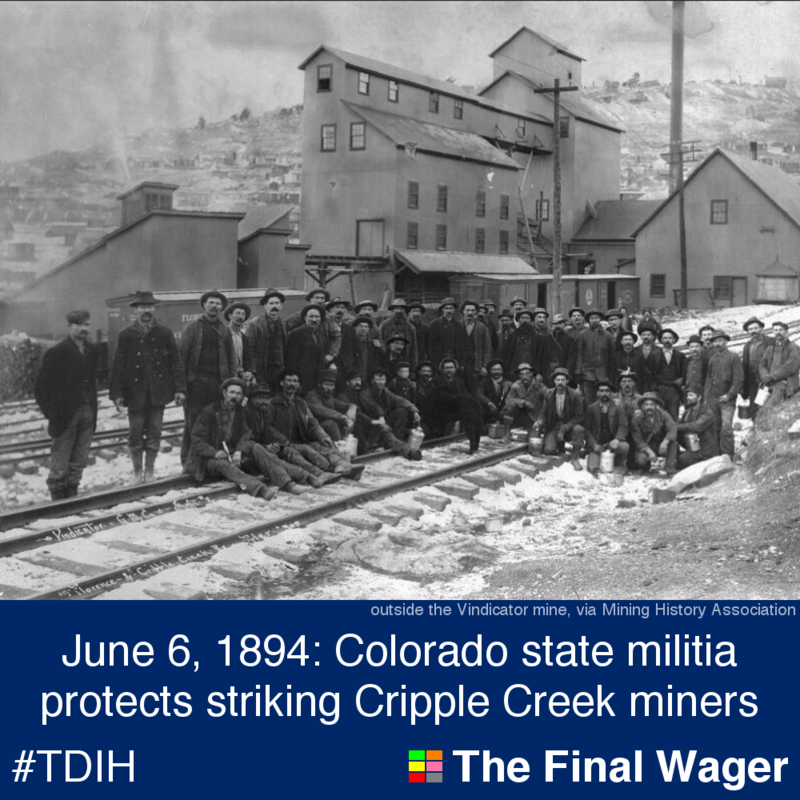 By September 1893, the Colorado Bureau of Labor Statistics reported that 377 businesses had failed, 435 mines had closed, and 45,000 people were out of work. Local train companies offered reduced or free passage to get people out of Denver. Fares were lowered to $6 along the Denver to Missouri river route. Smart move. 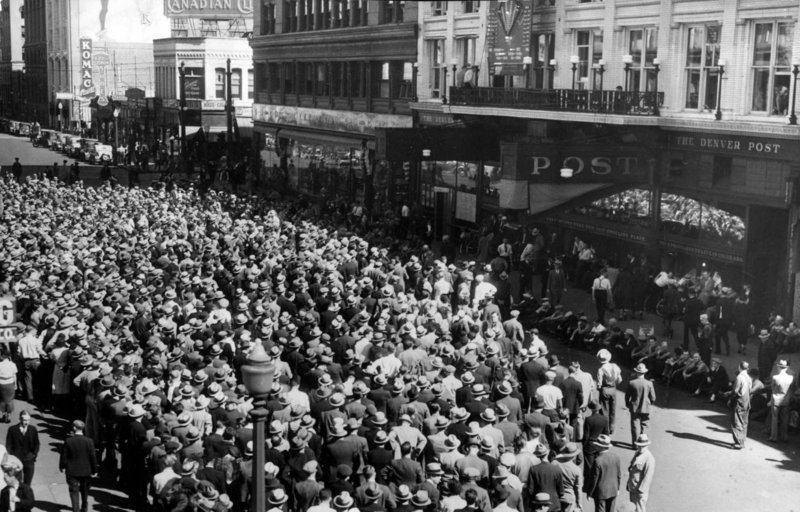 Many took advantage of the exodus as Denver’s population dropped by more than 15,000 people by the end of the panic. City bureaucrats let out a sigh of relief. 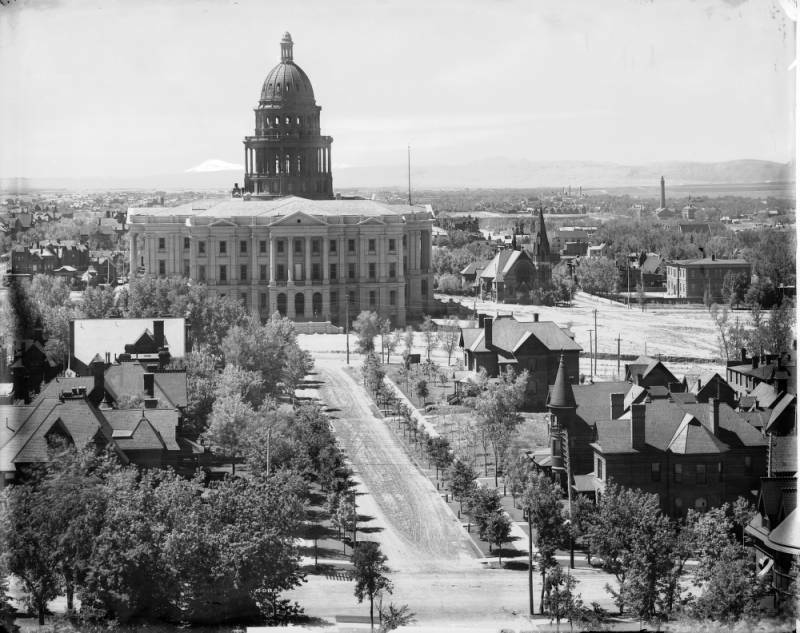 As seems to be a way with government projects, about the only construction endeavor that was not slowed during the depression was the building of the Colorado State Capitol. It was a strategic initiative, designed to provide hope and jobs. Marble from local mines were chosen for the building. It was stated, Governor Davis Waite, the boards chairman, remained dedicated to providing jobs for the Coloradoans by using native materials as much as possible. The Silver Panic sprouted a major debate over Bimetallism – a system allowing the unrestricted currency of two metals (i.e. gold and silver) as legal tender at a fixed ratio to each other. 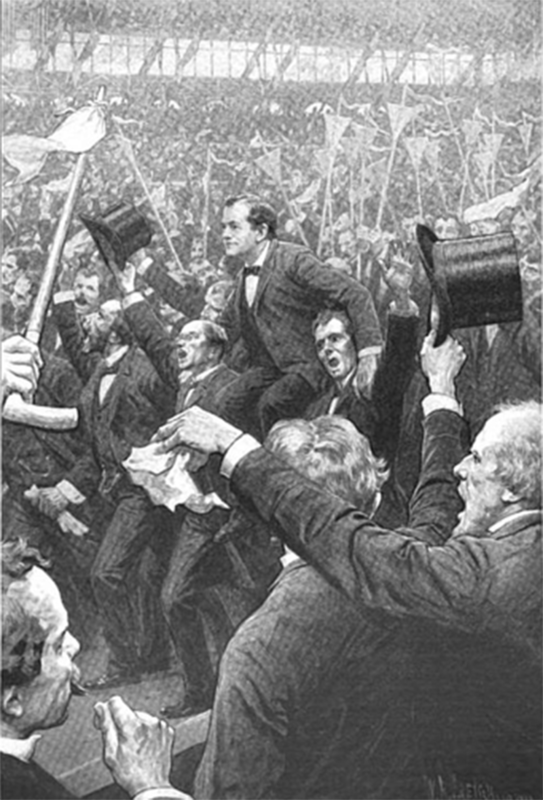 The presidential election of 1896 was fought on economic issues, and was marked by a decisive victory of the pro-gold, high-tariff Republicans led by William McKinley over pro-silver William Jennings Bryan, a Democrat. The U.S. economy finally went into recovery in 1896. After the election of President McKinley, confidence was restored and the nation experienced 33 years of rapid growth. The hard times and idyllic dreams that characterized the era are immortalized in one of Americas most-shared stories, L. Frank Baum’s The Wonderful Wizard of Oz (1900). In the following years, Colorado developed an expansive economy based on different types of mining, as well as other ventures entirely. Businessmen sought to attract industrial endeavors from other parts of the country, and the Colorado began to fancy itself as a tourist destination. Farming was given special emphasis. New mines were opened to exploit mundane commodities such as coal and lead. None of these resulted in a boom the way that silver mining had, but they collectively ensured the area’s economic survival. Henry Brown-Owner of Brown Palace Hotel spent his last years fighting off creditors who were tryingto take over his hotel. John Evans lost his title to the Railroad Building at 15th and Larimer. Horace Tabor lost everything in the silver collapse. At one point Tabor had possessed one of the largest fortunes in the United States. William Lang, architect of Molly Brown House, became an alcoholic during the depression, and was hit and killed by a train in Illinois. 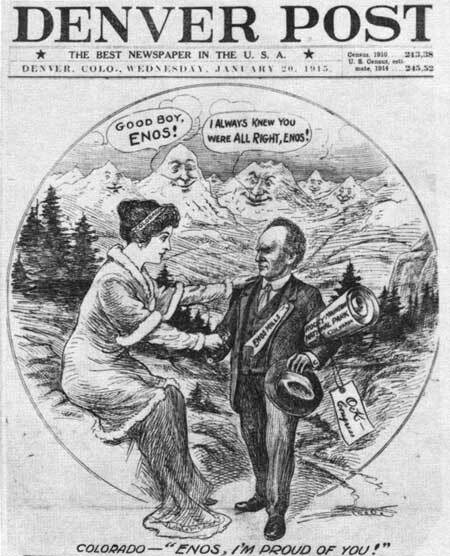 The experience of Colorado in the 1890s is a cautionary tale to the transience of economic booms, particularly those that are based on arbitrarily influenced policy and law and lean in a particular direction. What was the purpose of the Sherman Silver Purchase Act? Why was the building of the state capital during the depression a sign of optimism? What was the name of the beloved American story that is set during the 1890s? Which president navigated the U.S. out of the depression caused by the Silver Panic of 1893? Extra credit: What do you learn when you live through a recession or depression?